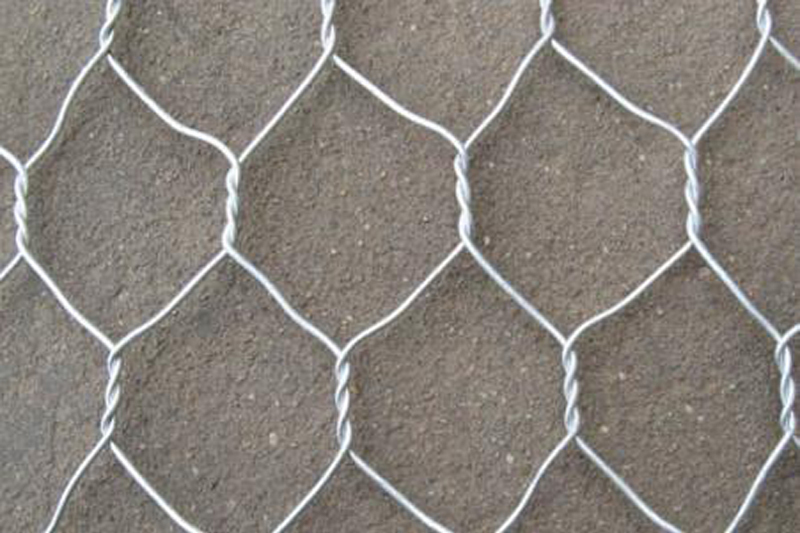 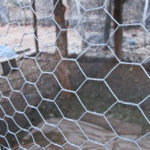 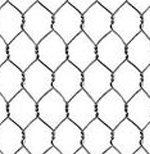 Hex netting is commonly known as chicken wire, poultry wire, poultry netting, and hexagonal mesh. 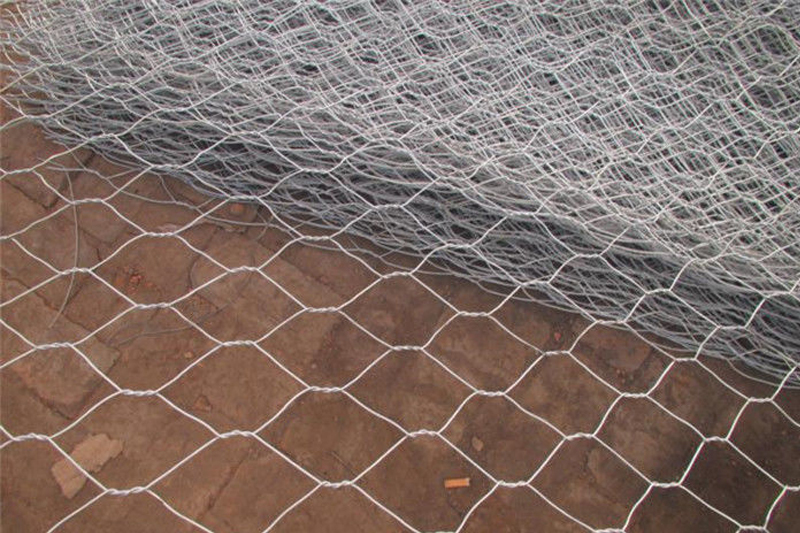 Hex netting is a widely used and versatile wire mesh. 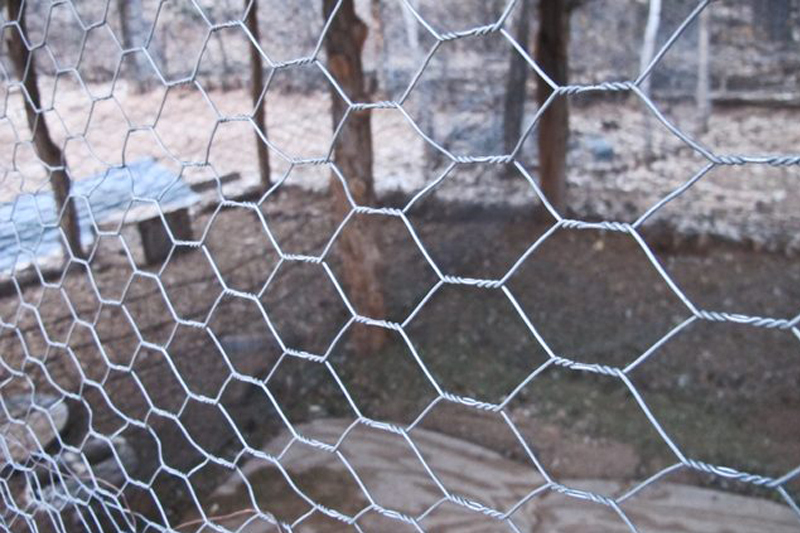 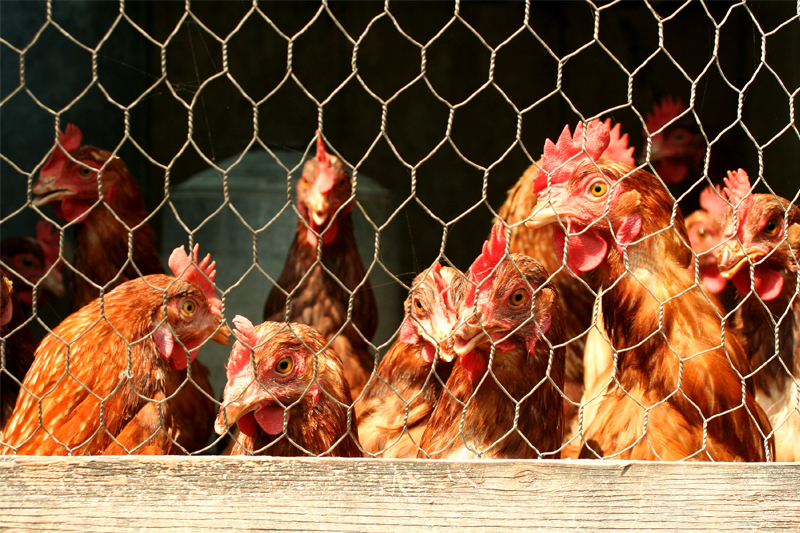 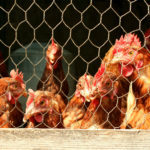 It is often used to build chicken coops or other fencing for chickens or other animals. 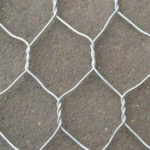 Additionally, hex netting is an economical product used to secure other materials in place, such as insulation to roofs. 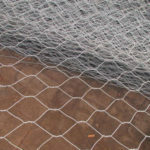 Hex netting is also ideal lawn and garden and other home projects.